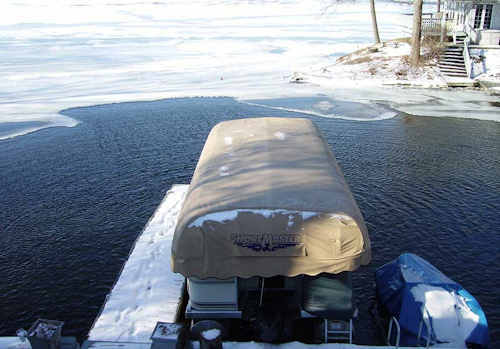 Our Selection De-icers Water Circulation products will not only ensure your marina does not fall victim to ice damage but will also improve the health of your marina water and help you stay in compliance with certain EPA and Clean Marina water quality standards. 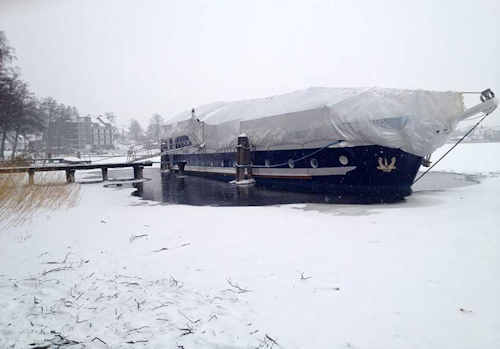 We’ve been working to clear marinas like yours for over 45 years. More motor options & more ways to mount them to fit any application. 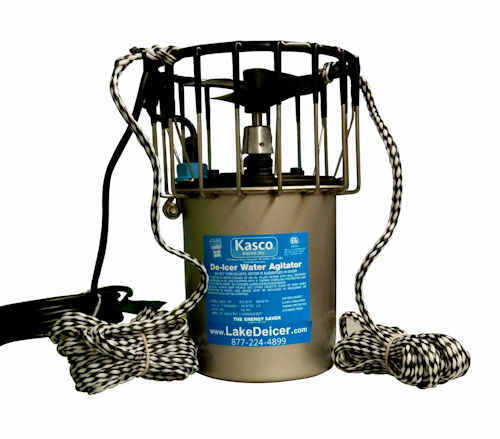 Our Kasco Deicers provide superior flow, years of reliable and dependable service, and the ease of use you need for the protection of boat and dock property. Entirely saltwater compatible and the Arctic proven, Kasco De-Icers are the cost-effective, energy efficient solution to your ice damage problems. LakeDeicer.com offers a multitude of mounting options including some that we have created and that are only available here. Our Kasco De-Icing options provide superior performance for every application with minimal maintenance. Cut Costs & Save Thousands per Year in Operating Costs with Our 360 Oscillator. Weeders Digest has taken traditional de-icing to the next level by developing the 360 Degree Oscillating Attachment. This Innovative product is compatible with all Kasco & Scott Aerator deicers & water circulators. Buy the complete set-up with your choice of deicer, or add the Oscillator to your existing deicers! Learn more about the 360 Degree Oscillator. Buy NowWe also offer parts and service.